Wednesday, March 20th, at 5.58PM EST, will be the Spring Equinox in the Northern hemisphere (Fall Equinox in the Southern hemisphere). And the same day a super full moon at 9.42PM EST. The equinoxes have been celebrated for 1000s of years all across the globe. It is still a major celebration in most Persian countries, as it corresponds to their new year (Nowruz). Our ancestors in Europe, Asia, Middle-East, Africa, Americas, always saw the coming of Spring as a time of new beginning. A time where we can be even more intentional around the garden of our Hearts. The first step to “jump into” the Equinox is to look at what we want to let go. 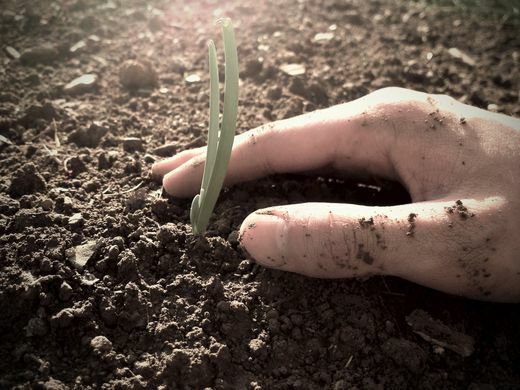 What have we cultivated, and harvested, this past year in our lives? Do we like the whole harvest? Did we plant the right seeds? Did we let “bad weed” grow? Have we been put too much energy into conflict, separation, anger, fear, lack? Do we still have too much self-blame, self-judgement, lack of self-love, of self-care? Get ready for tomorrow by writing on a paper what you would like to let go. And on the day of the Equinox burn this paper and let go of those emotions, feelings, thoughts, ideas, stories which don’t serve you anymore. Let them go with LOVE and gratitude as they have served your growth, your awakening, and brought you to the realization that change is necessary. The second step is to select the “seed” you want to plant in your life, in your heart. Do I want to plant more Joy? Which seeds will best serve me in this new year? And like any great gardener or farmer, visualize yourself planting those seeds in the fertile soil of your Heart (see meditation below). Seeds need care, love, nurturing to germinate and grow. So, in the same way as a gardener would do, look at your schedule and create a time/space during your days/weeks to attend to your inner garden. Nothing grows without attention, care, and a daily dose of Love. Holding a clear intent, a clear vision on our projects, our life, will greatly help those materialized. So are you ready to be reborn? Are you ready to step into a new You?